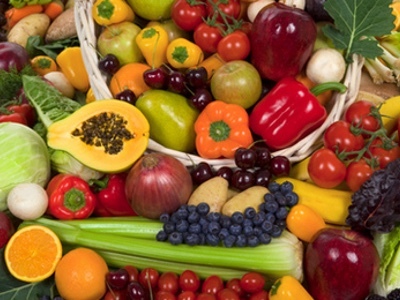 It has been the company’s plan to create an online resource and educational center that contains technical information, latest research and news about carotenoids, particularly alpha-, beta-carotene and palm carotenoid complex. It serves as an e-Library for alpha-, beta-carotene and palm mixed- carotene, with both comprehensive and scientific information, which are important and useful for researchers, manufacturers and consumers. 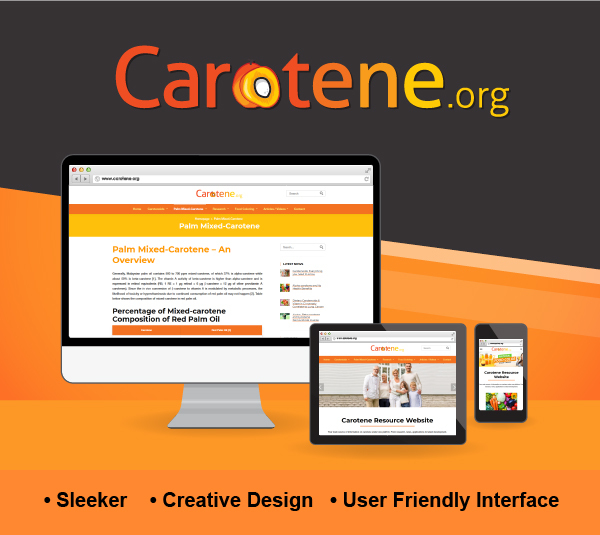 The carotene.org website has a responsive design that enables smooth viewing on different mobile devices. 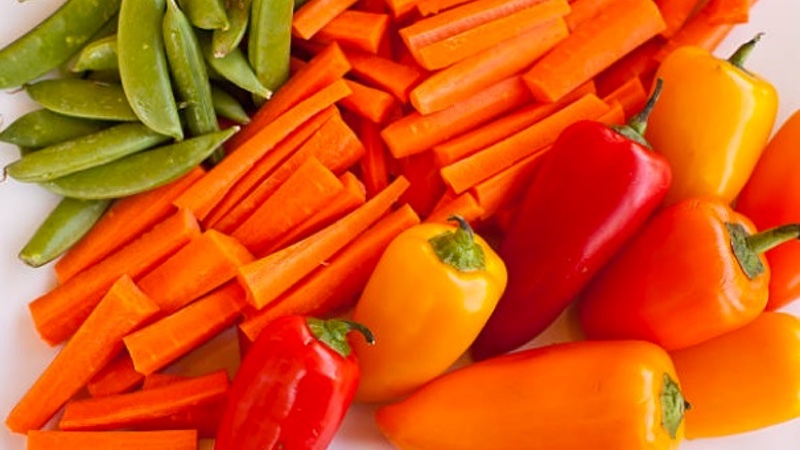 Viewers can navigate to various topics to read detailed articles about carotenoids, mixed- carotene, their health benefits, commercial applications, news and latest research. “We live in a digital age where almost everyone searches the internet for information and it is inevitable that we have to adapt to the trend, especially among millennials. Unlike other carotenoids such as lutein, astaxanthin and lycopene, the benefits and news on alpha-carotene and mixed- carotene are not well-documented and it is difficult to find the right place/ site for credible and latest information." "Hence, we decided to invest and launch a new educational website for mixed carotenoids — as the one-source information center for carotenes, particularly alpha-, beta-carotene and palm mixed-carotene complex,” said Bryan See, Business Development Manager, ExcelVite. “By creating this new website, ExcelVite aims to provide a one-stop platform that gathers research studies and health condition related benefits of alpha-, beta-carotene and palm mixed-carotene for our valued customers and consumers alike."